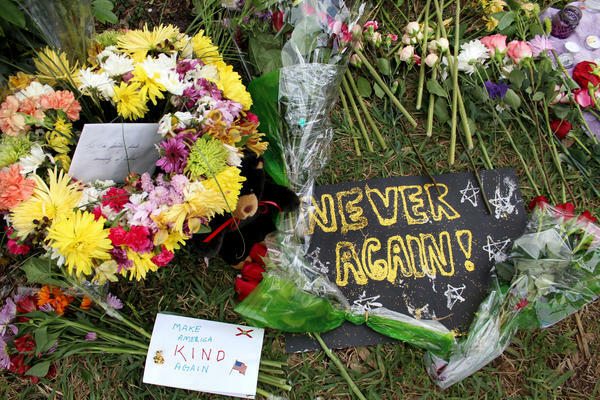 The task force investigating the Florida high school shooting massacre is set to discuss student diversion programs, school security and campus police. The Marjory Stoneman Douglas High School Public Safety Commission is meeting Thursday and Friday as part of Florida's ongoing re-evaluation of school safety. Its 16 members include law enforcement officers, educators and parents of three slain students. They will report to Gov. Rick Scott by Jan. 1 their findings on what led to the Feb. 14 attack that left 17 dead. The commission also will make recommendations for preventing future shootings. Suspect Nikolas Cruz was referred to a diversion program for students accused of minor crimes while in middle school but never completed it. The sheriff's deputy formerly assigned to Stoneman Douglas has been accused of not protecting students. Scot Peterson denied wrongdoing.